Spectacular aerials from whales and dolphins shot around Pico / Azores, Portugal in June / July 2014. 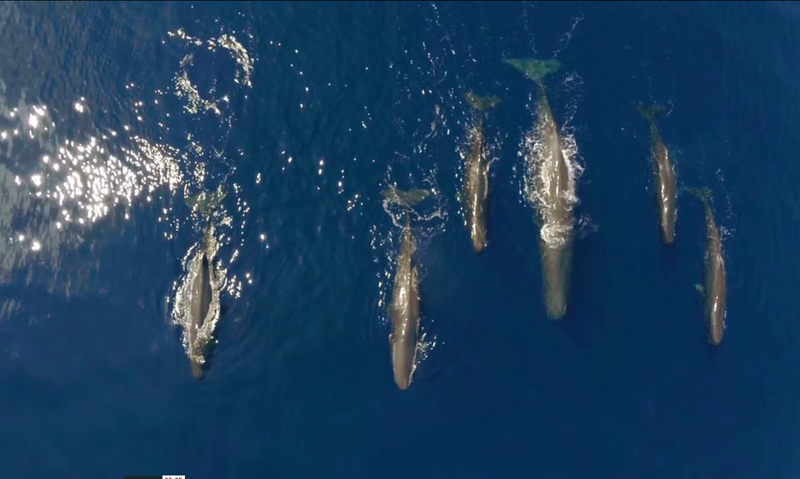 Rare footage of humpback whales, sperm whales, sei whales, fin whales, pilot whales, pods of risso dolphins, bottlenose dolphins and common dolphins. Enjoy these amazing animals and rainbow makers!